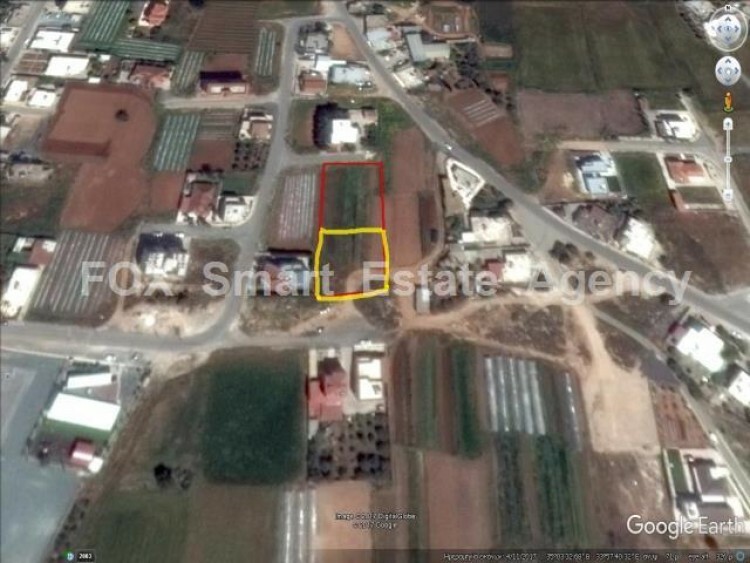 This piece of Land is located in the residential area of Derynia. 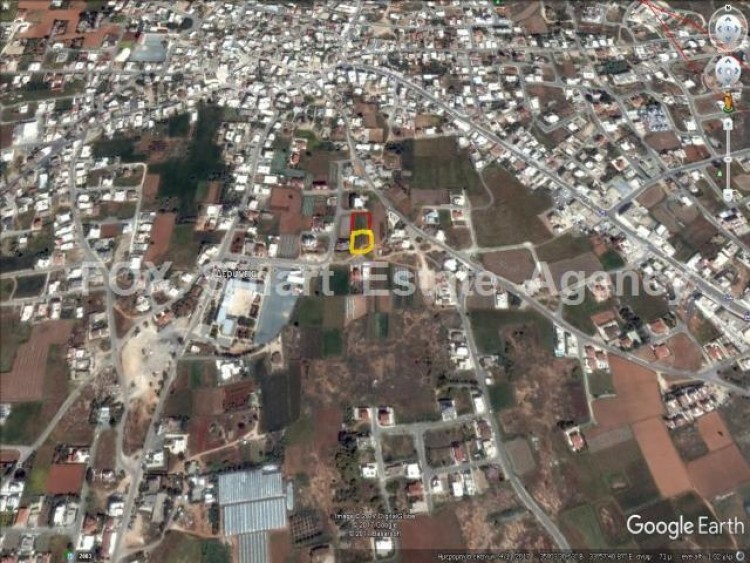 The land is located near the schools as well as its near the road of Paralimni - Derynia. This piece of land is ideal for building a block of apartments or even villas. Great for investment. It has permision of 3 floors with 120 percent building density and 50 percent coverage ratio. With title deeds.